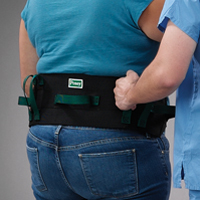 Standing aids provide support during the sit to stand transfer. 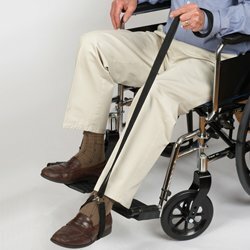 If getting out of bed or out of a chair isn't as easy as it used to be, then one of our standing aids may be all the help you need. 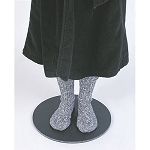 There is a vast array of standing devices to choose from. With a little help from a standing aid, standing becomes much easier. 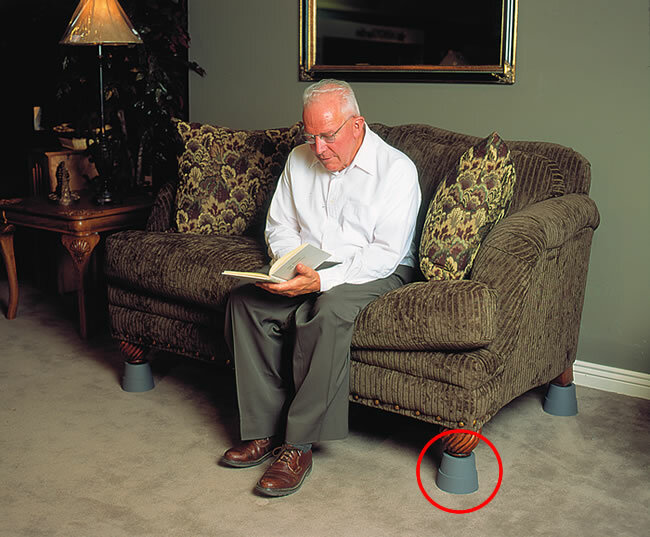 See below for easy to use and easy to install standing aids. Designed to assist users when moving from one surface to another. Pivoting curved grab bar can be positioned where it is most needed. 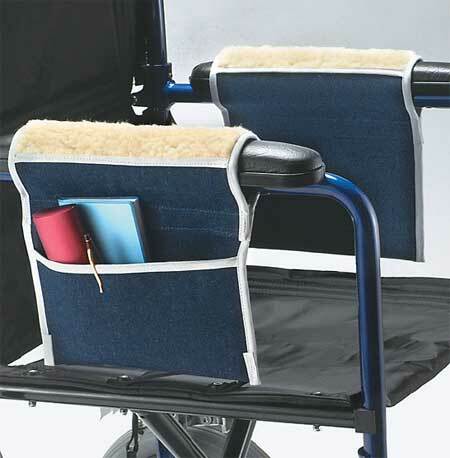 Provides a convenient lap tray that swivels 360 degrees. 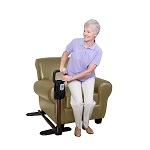 Helps users get up or stand up from a couch, large chair or recliner. 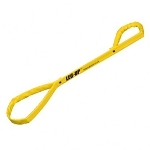 Bed mobility and transfer support handle. Provides help for sitting up in bed. Portable, folding bed mobility, transfer, standing aid. 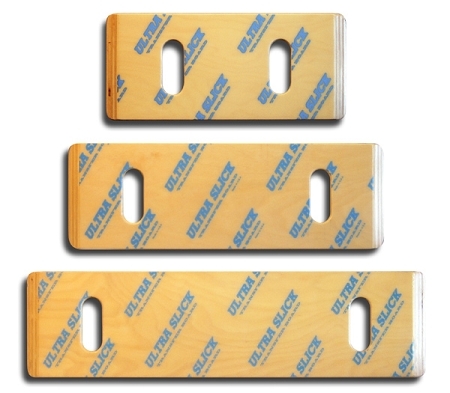 Adjustable length allows for use as both a bed rail or hand rail. The rotating pivot disk provides a smooth, controlled motion. 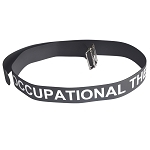 Used to move, turn or transfer of a mobility impaired person. 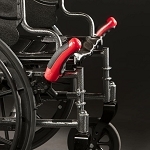 Safety handle provides sturdy support for users to get in and out of bed safely.